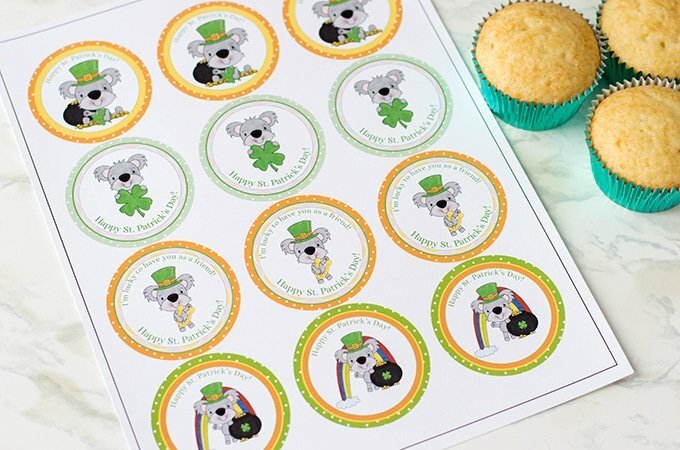 FREE St. Patrick’s Day Cupcake Toppers Printable is a fun addition to your holiday celebration. 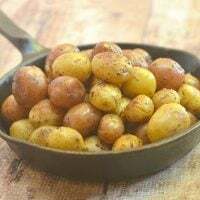 Perfect to use on cupcakes, homemade treats, and crafts! I hope you’re having fun with Valentine’s Day printables I’ve posted this month. They’re so easy and fun to use and like all our other printables on the blog, they’re FREE for you to download! 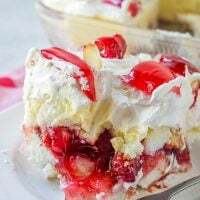 Today, I am back with another cool one for you! 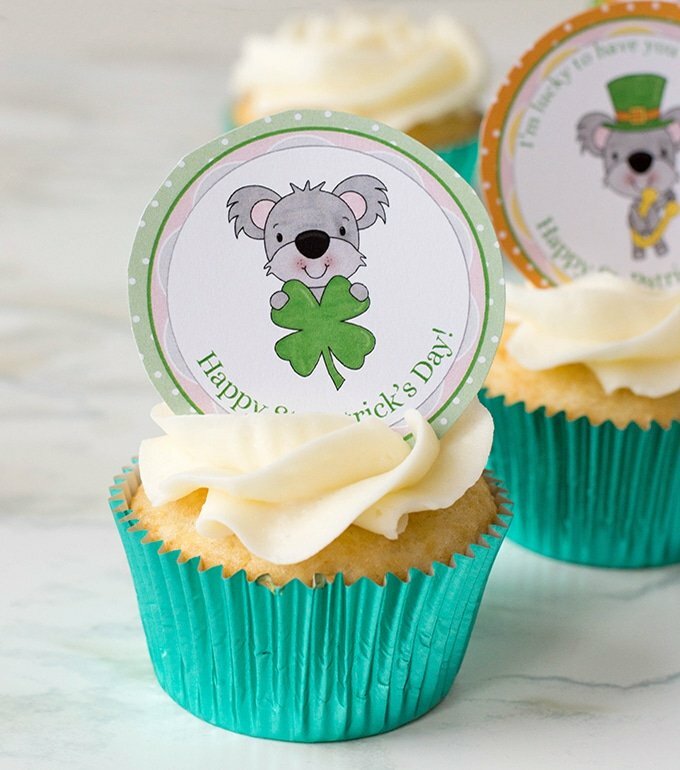 This St. Paddy’s cupcake toppers printable comes in four designs, each at 2.5 inches in size, and prints 12 per sheet. 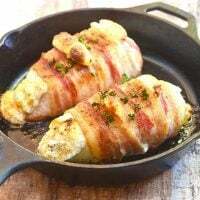 It will make a fun addition to your St. Patrick’s celebration and a fun way to jazz up the party. Click here to download and print the printable. 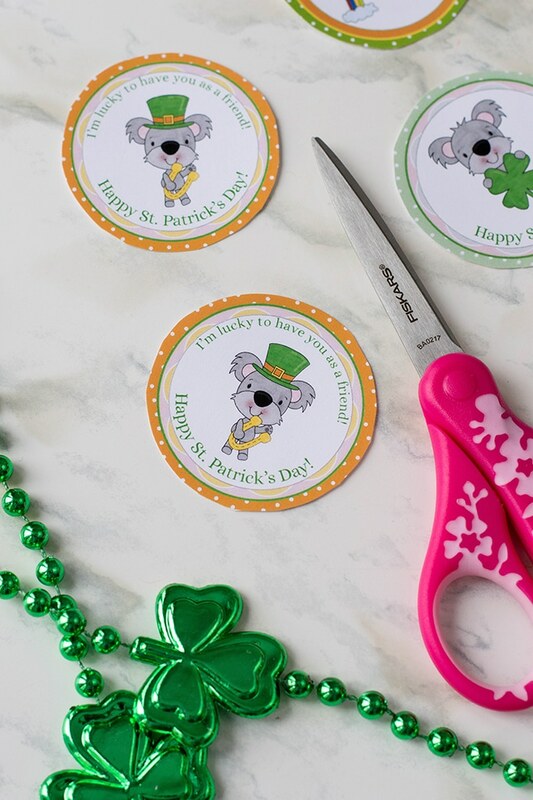 It can be used as labels, stickers, gift tags, cupcake toppers, mason jar lid labels or anyway, anywhere you want to add some Leprechaun magic! 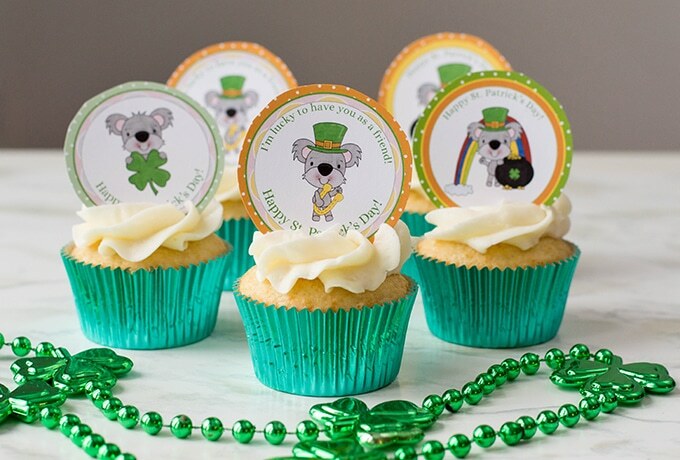 If you want to use as cupcake toppers, print on quality card stock paper for best results and cut out with scissors or with a 2.5-inch round punch. To use as labels or stickers, print on white blank label sheets or round label templates with 2 1/2-inch diameter. 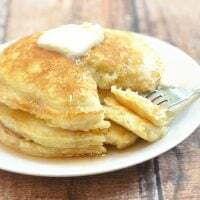 The printable will print crisp with no bleed lines!